This playful, freewheeling and energetic trio is comprised of three of Europe’s most in demand and respected jazz musicians. Joining Finn Peters on flutes and sax, we have the highly individual playing of Oren Marshall (Sons of Kemet) on tuba and Tom Skinner (Melt Yourself Down, Owiny Sigoma Band) on drums. Both musicians have previously released records on Slowfoot, Skinner most recently under his Hello Skinny moniker, and both have collaborated extensively with Finn over the years, most notably on his critically acclaimed ‘Music Of The Mind’ project. After a string of successful dates the group convened in label boss Frank Byng's South London studio and, true to their philosophy, recorded the album in a day. The resulting recording is fresh and spontaneous and their dynamic interplay clearly the result of years of mutual collaboration. The album is being released as a limited edition vinyl. "A welcome new excursion in the art of the piano-less trio with tuba holding down a sonorous bottom end. 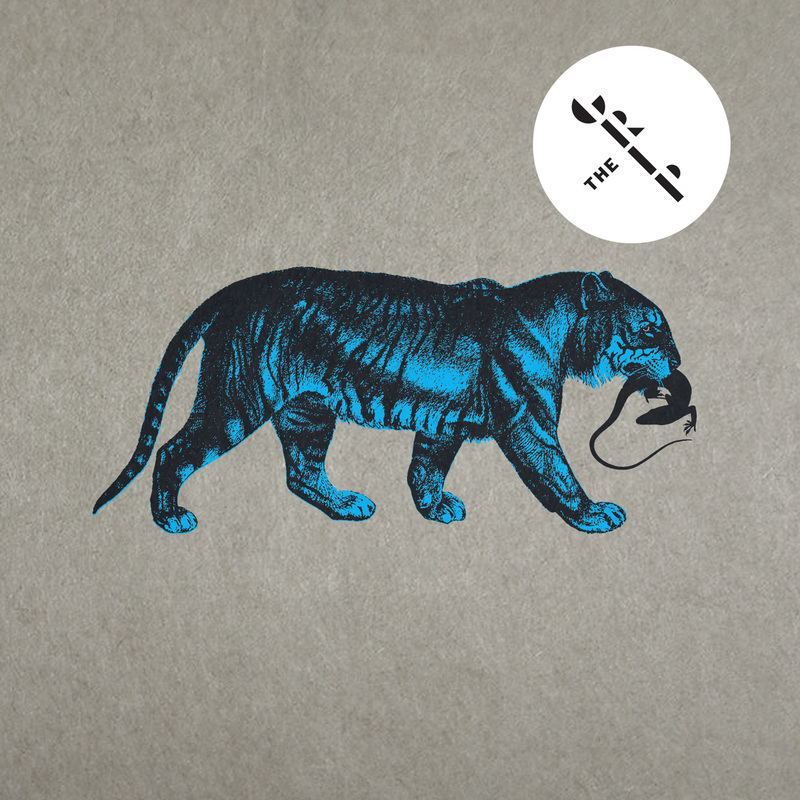 The Grip make jazz from its bare bones with a sound that is both primal and playful. Sometimes the music feels like it's mining an ancient seam, sometimes it explores more modern abstractions, though it's always intriguing and engaging."